Do you love pizza and spaghetti? Do you love pizza, spaghetti, AND, photography? 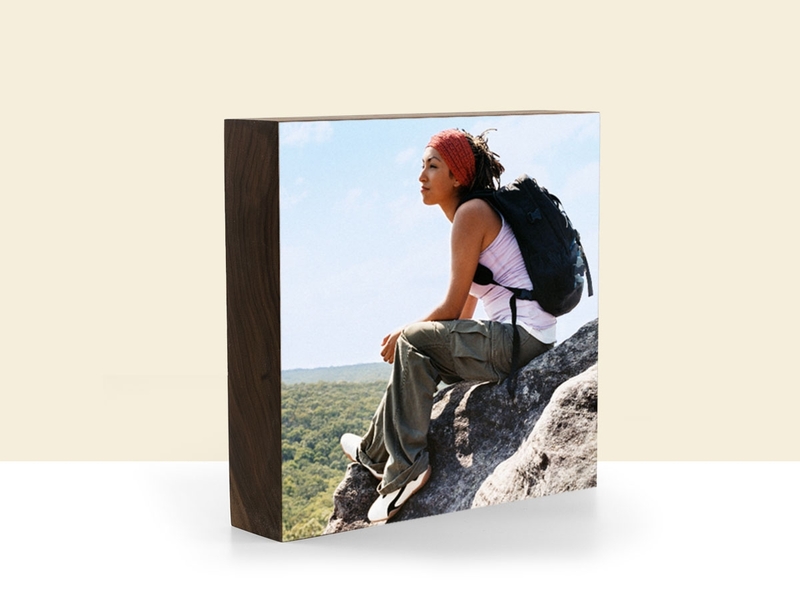 Then we have the perfect frames that will go great with your custom wood prints! Introducing the handmade Italian frames! 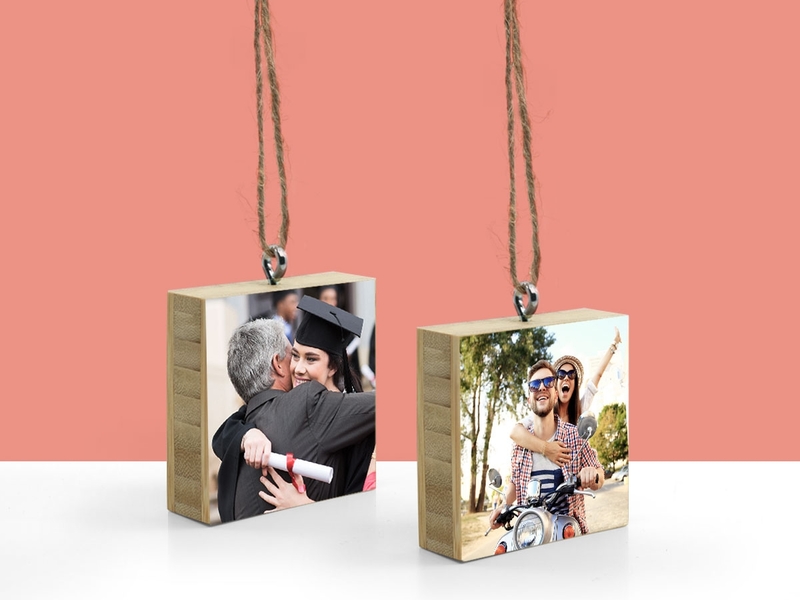 These beautiful wood frames are created by Roma Moulding in Italy, and are then sent to us in California, where we cut them down to the specific size that you've ordered! The Italian frames are made of 100% real wood and come in three different colors: black, brown, and white. These frames come in a variety of sizes! From 4x6, all the way up to 30x40, and more. There's always availability for a custom size, no request is ever ridiculous for us! 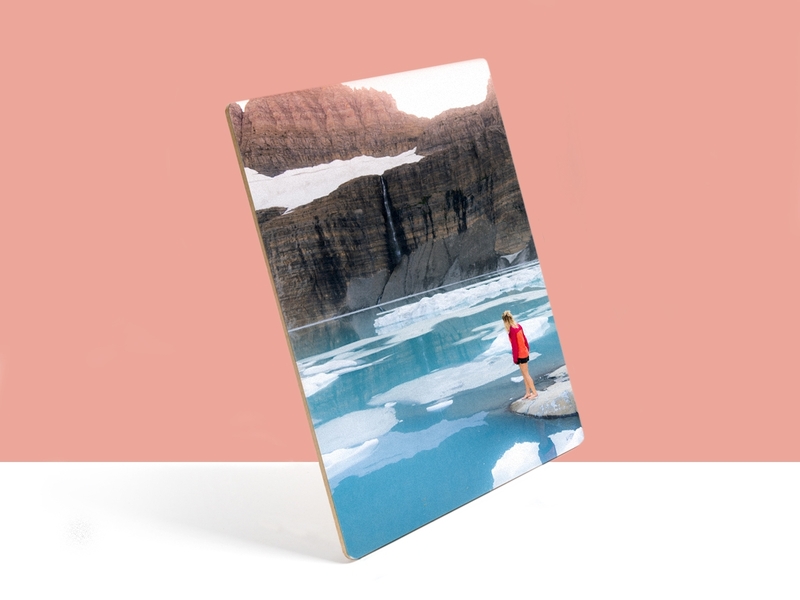 These bad boys are perfect for your modern home decor, and can be displayed anywhere. Check out the video below for a behind the scenes look on the creation of the Italian Frame. 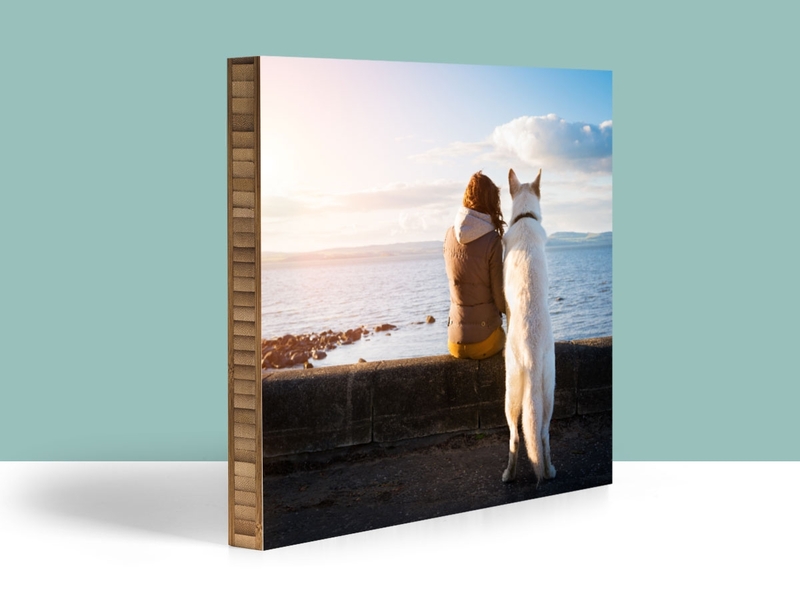 Order your Italian Frame with one of your custom wood prints today! 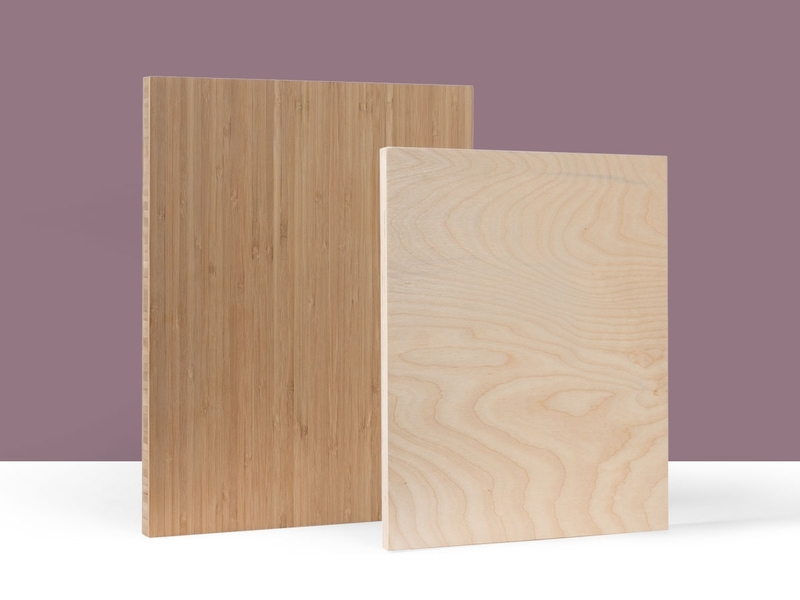 This entry was posted in Custom Wood Print, Eco-Conscious, Handmade in California, More Than Just Green and tagged artisan, Bamboo, beyond plywerk, eco-conscious, eco-friendly, eco-friendly picture frame, handmade, home decor, modern home decor, Plywerk, Prints on bamboo, prints on wood on November 22, 2016 by Erin Swinfard.